The shade Nougat Brown is ideal for medium blonde to medium brown hair. 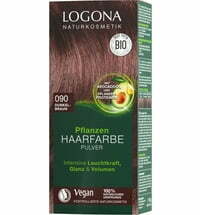 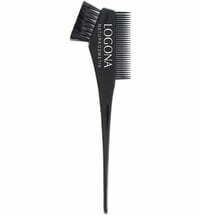 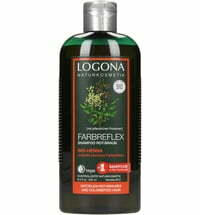 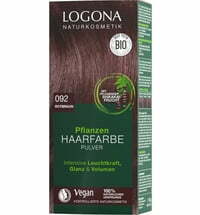 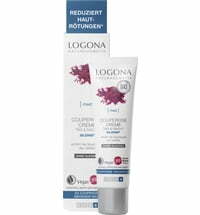 The Logona Plant Hair Colours are particularly gentle on the hair as opposed to their chemical counterparts. 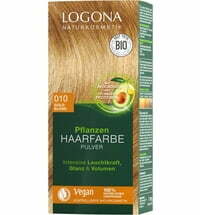 The pigments wrap around the hair strand as not to damage it. The colour result may vary depending on the individual's natural hair colour. 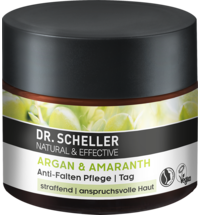 Each plant hair colour contains henna, herbs and fruits to ensure a glossy, luminous shine and natural volume. 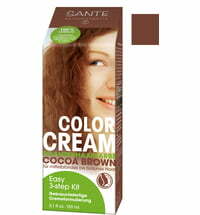 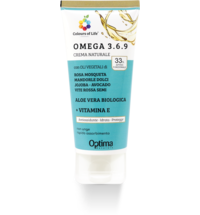 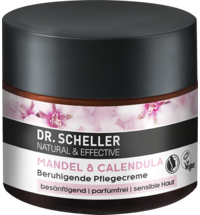 The Color Cream is suitable for immediate use and can be used to top-up the roots.